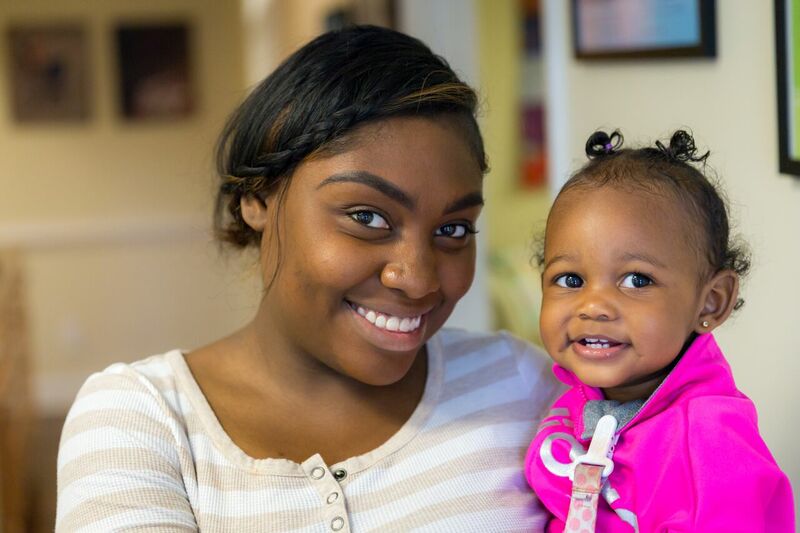 We invite you to meet some of the mothers who have stayed at Mary's Shelter and read their stories. to Mary’s Shelter after my boyfriend left me and I had no place to live. Things are really looking up for me and I’m making positive changes for my family. I am enrolled at a local college and plan to study Psychology. Now that my baby is old enough, I have signed my kids up for a great daycare and will start working full time at a production company. It will be tough, but I know I can do this. 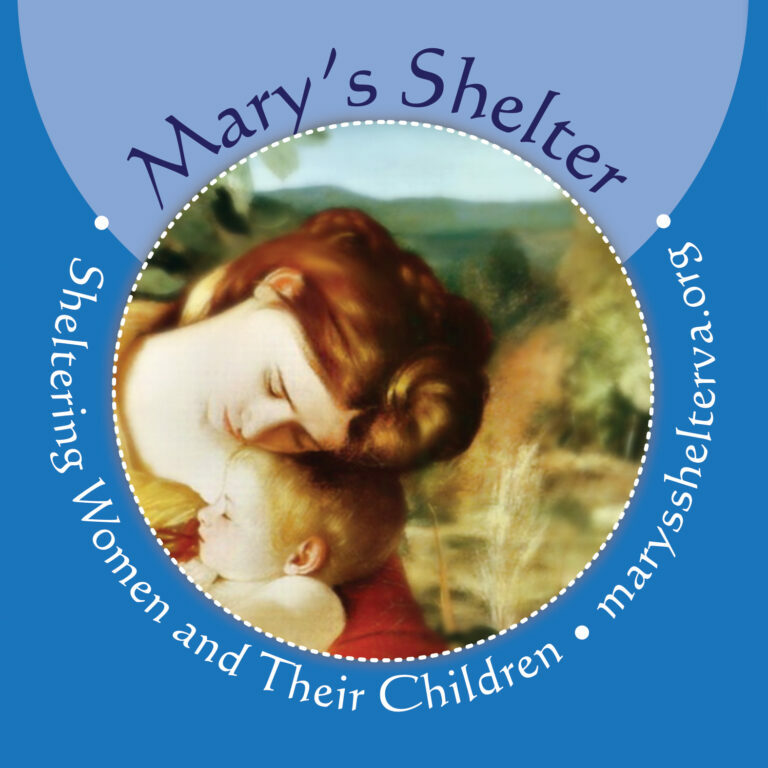 I came to Mary’s Shelter when I was pregnant with my daughter. Right after she was born, I obtained a full-time job at a daycare. I do not have my GED so I am attending classes and am tutored by a Mary’s Shelter volunteer. I am doing the very best I can for my child and am so thankful to be able to stay in the home I’m so I can continue to work on a better life for myself and my daughter. I just bought my first car which has made keeping up with my busy schedule much easier. I have been at Mary’s Shelter for two years. I came with my four year old son when I found out I was pregnant with my second baby. I had to leave a violent relationship with my husband. I want to do everything I can for my kids. I work full time and recently graduated with my Medical Assistant Certificate. I’m currently studying to be a Certified Clinical Medical Assistant which will enable me to get a better job with benefits so I can provide for my kids. blessing. I am due with my second son in August and being here has given me strength and motivation. It has lifted a lot of stress off my back. My goals are to get my GED and save enough money to secure a home for my kids. 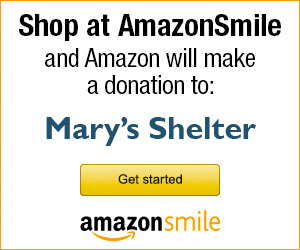 Thank you Mary’s Shelter. a stable life for my kids, get a job, be happy, have a nice apartment and own my own car. where else had openings. They kept in contact even whey they did not have space. It is nice being treated kindly when everything and everyone seems to be against you. The house I moved into is beautiful and my housemates are great. My future goals are to buy a car, secure housing, get a job, raise my wonderful children and be a productive and happy member of my community.